Home > Uncategorized > The Greg Billings Band and Fran Haasch Law Group Team Up for 2017 !! The Greg Billings Band and Fran Haasch Law Group Team Up for 2017 !! 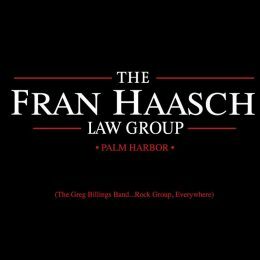 GBB is proud to announce our Fran Haasch Law Group sponsorship for 2017. 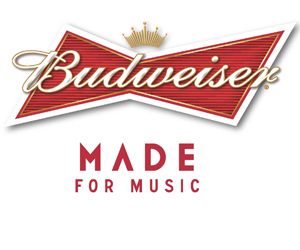 This will be our 4th year together and we are proud to be part of this great team. Fran and her group do so much good in the neighborhood and in the bike community. 2017 is gonna be a great year!! See you soon at a 2017 Fran Haasch/GBB event.